As your 3PL grows and attracts more clients, products, and infrastructure, your product movement and storage capacity won’t be able to keep up with the increased volume. Growth is a great problem to have, but it’s still a problem. Intelligent warehouse automation is an effective way to create better flow, enhance efficiency, ramp up throughput, reduce errors and improve your processes. 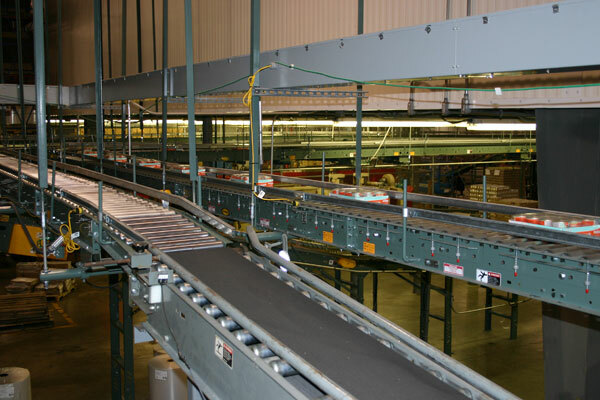 Introducing automated systems into your current warehouse environment can produce drastic reductions in time spent on certain day-to-day activities. 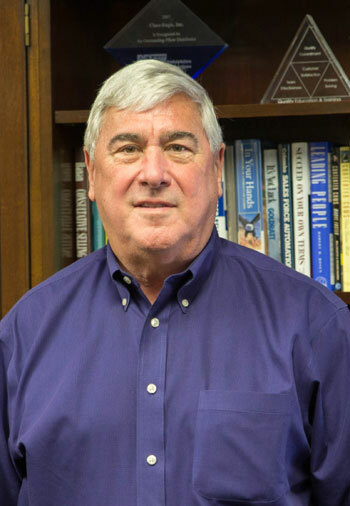 Dallas-based Cisco-Eagle, Inc. has established operations in Nashville, Tennessee, according to Director of Sales James Murphy. 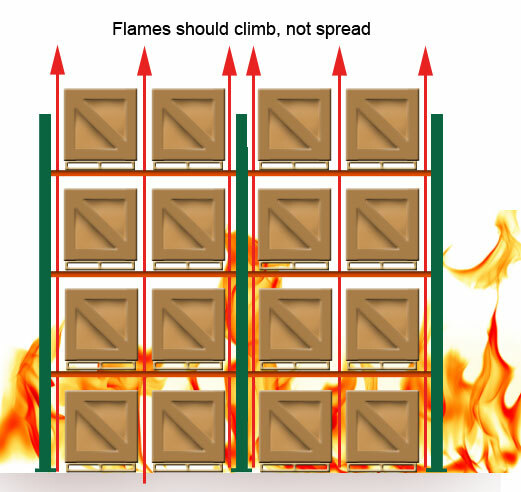 The National Fire Protection Association (NFPA) has long required that pallet rack flue space should remain clear at all times so that any fires can successfully vent up rather than out, allowing sprinkler systems to activate faster. This vertical rise also helps slow fire spreading horizontally through a rack system. Flue space compliance is increasingly important to insurers and operators of warehouses and other industrial facilities. What can you do to help reduce issues with flue space obstruction? 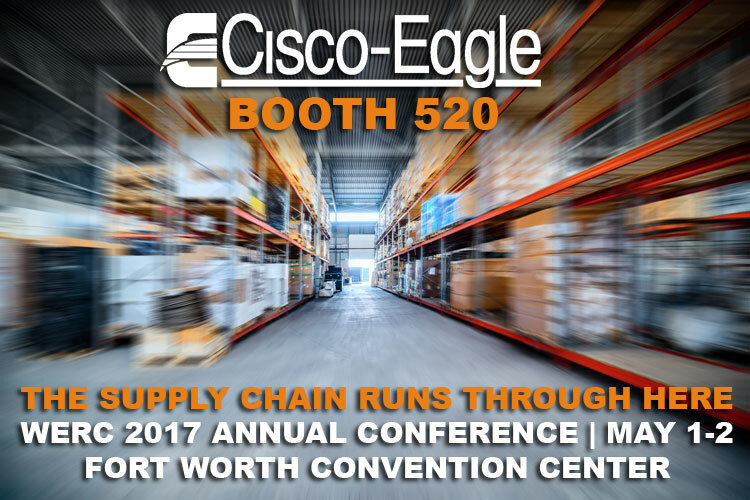 It’s tough to manage today’s warehousing and distribution operations. Challenges come at you from every angle, and your value may not be fully understood by management in your own company. You’re expected to do more with less…every year. You’re stretched thin. You’re always coping with issues relating to running the business. You need time to think about ways to improve. You need your peers. That’s what WERC (the Warehousing Education Research Council) provides. ISNetworld is a global resource for connecting corporations with safe, reliable contractors/suppliers from all types of industries. ISN collects self-reported safety, procurement, sustainability, quality and regulatory information from contractors and suppliers, verifies its accuracy, and then reports the results in an easy-to-follow format. This allows corporations to select companies that best meet internal and governmental requirements, while providing contractors/suppliers the opportunity to centralize their conformance information, saving time and gaining presence in the marketplace. 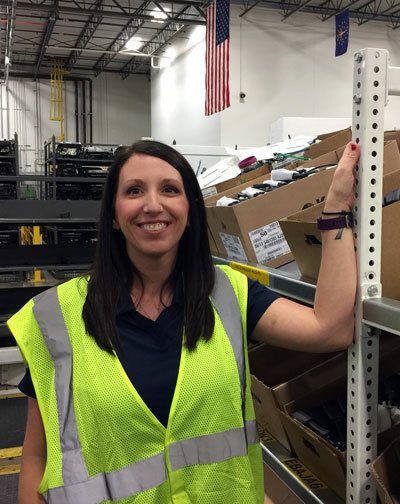 Tina Brooks from Cisco-Eagle’s Oklahoma City office is the company’s ESOP Employee-Owner of the Year, an annual award presented by Cisco-Eagle’s ESOP (employee ownership) Advisory Committee. The employee-owner of the year award is awarded by a committee of peers based on a nomination process that includes all employees.